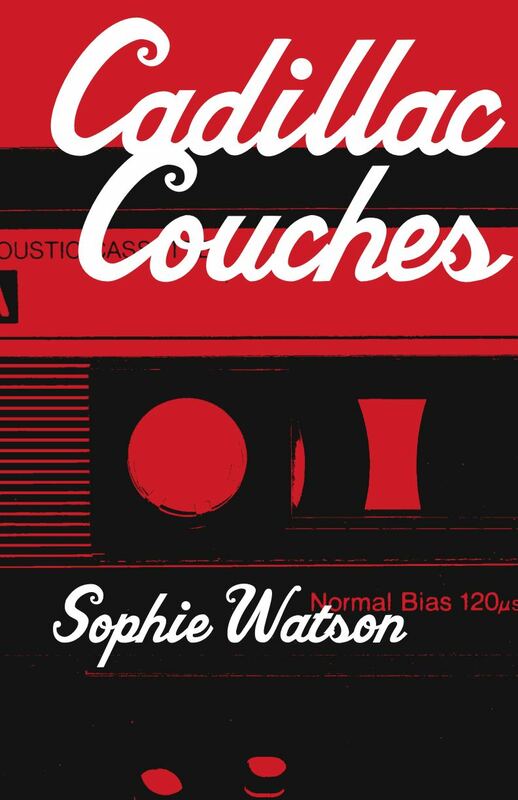 Cadillac Couches wins 2013 Independent Publishers’ Regional Fiction Gold Medal. Cadillac Couches on CBC Radio’s The Next Chapter with Shelagh Rogers and Vish Khanna. My favourite review so far. Click here to read my swimming piece in The Globe & Mail. Click here to listen to the podcast of my radio interview on CJSW’s Writers’ Block. 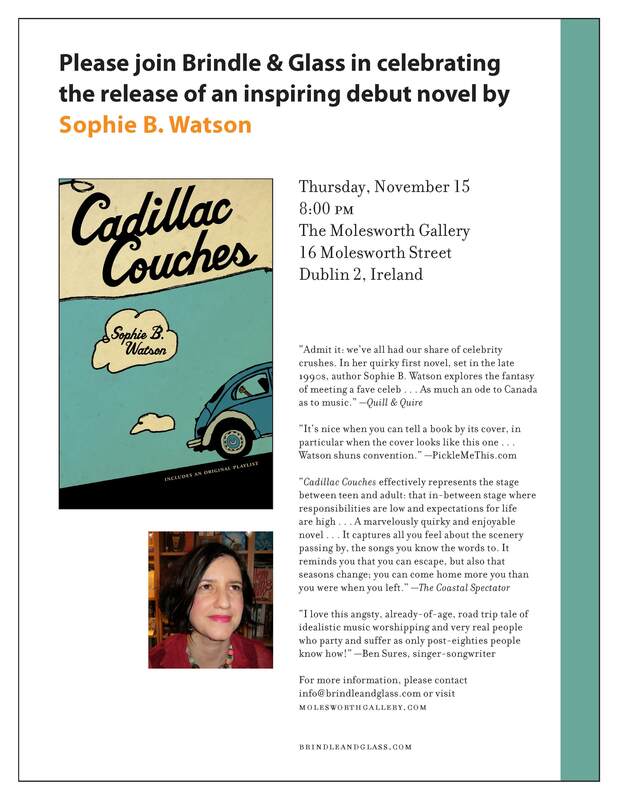 Thursday, November 15th: Cadillac Couches Dublin Launch! Can’t wait to see you! I absolutely LOVE your website, Sophie!